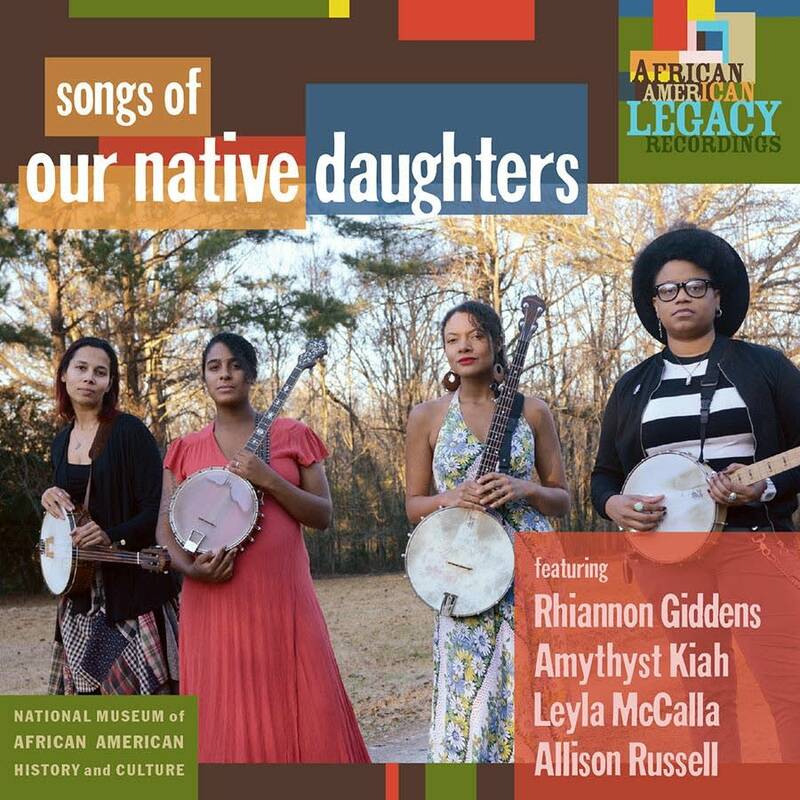 Our Native Daughters is a new collaboration of musicians Rhiannon Giddens, Leyla McCalla, Allison Russell and Amythyst Kiah. 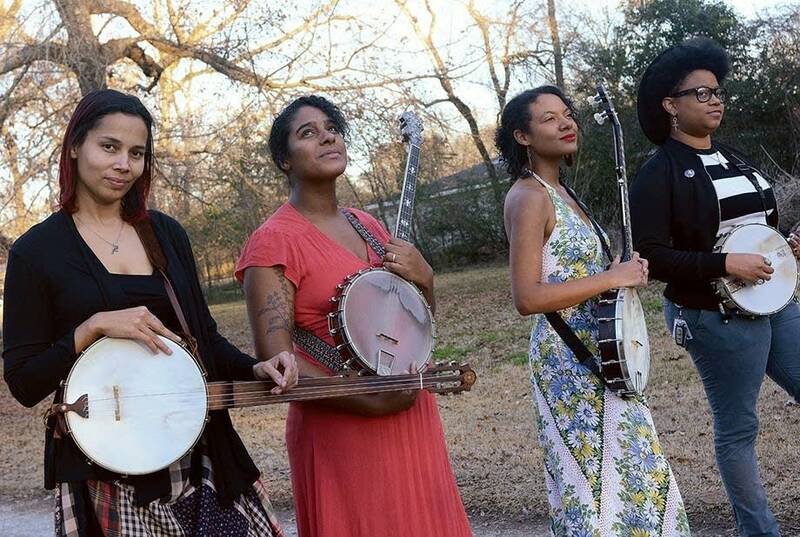 Their soon-to-be-released album, Songs of Our Native Daughters, illuminates African American women's stories of struggle, resistance and hope. Ahead of the album's release, three singles have been released, including "Black Myself," written by Amythyst Kiah. About the song, Kiah says it "is linked to the history of intraracial discrimination, the idea that being a lighter shade of black is more desirable because it means that you look closer to being white than black … I thought of my experience as a black girl in a white suburban neighborhood in the 1990s, and how, once puberty hit, the doors of my neighbors would soon be suddenly closed to me. 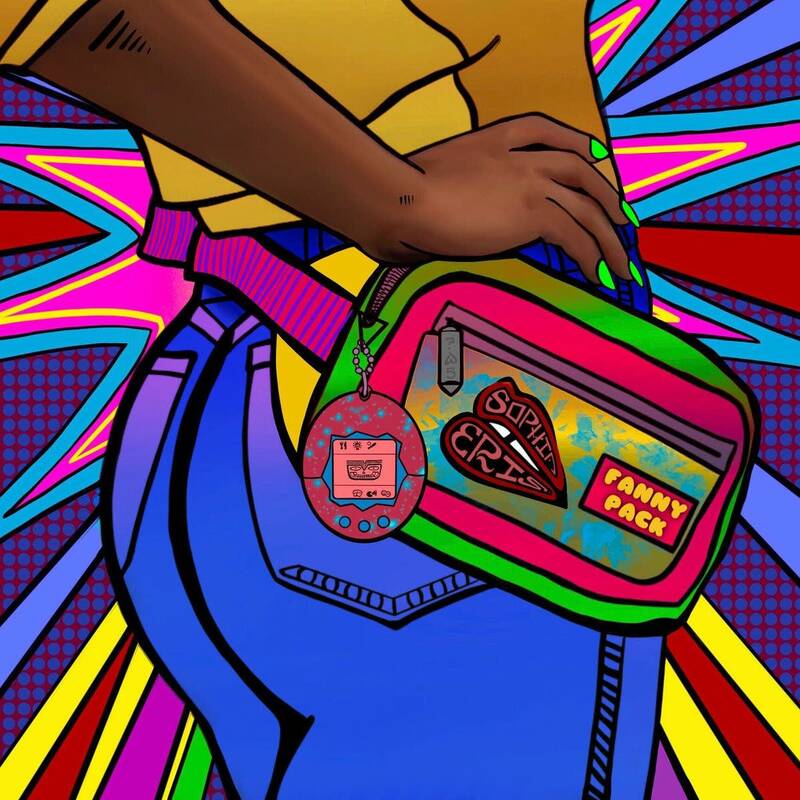 And thus the refrain and title of this song are intended to be an anthem for those who have been alienated and othered because of the color of their skin." As this song illustrates, the music of Our Native Daughters addresses racism and misogyny head on. Giddens says Songs of Our Native Daughters is "part of a larger movement to reclaim the black female history of this country." Songs of Our Native Daughters releases Feb. 22, 2019, on Smithsonian Folkways. Rhiannon Giddens is a newly minted MacArthur 'Genius' Before she won a $625,000 grant on Wednesday, Giddens was a frequent guest on public radio programs. Relive her performances as both a solo artist and a member of Carolina Chocolate Drops, including a performance in the studio of Radio Heartland. Rhiannon Giddens performs in the Radio Heartland studio A fantastic musician, Rhiannon Giddens is also a great juggler: Fronting the Carolina Chocolate Drops, working with T Bone Burnett on film scores and on 'The New Basement Tapes', plus supporting her new solo album, 'Tomorrow Is My Turn', keeps Giddens busy. 'I am tirelessly promoting this obscure, forgotten music that is worthy of so much love and energy and attention,' she says. Listen to her full in-studio session, hosted by Mike Pengra.